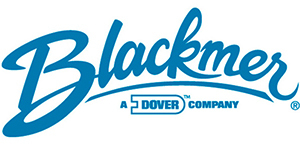 American Blackmer company, one of the most long-standing liquid transportation equipment manufacturer in America, was established in 1901. 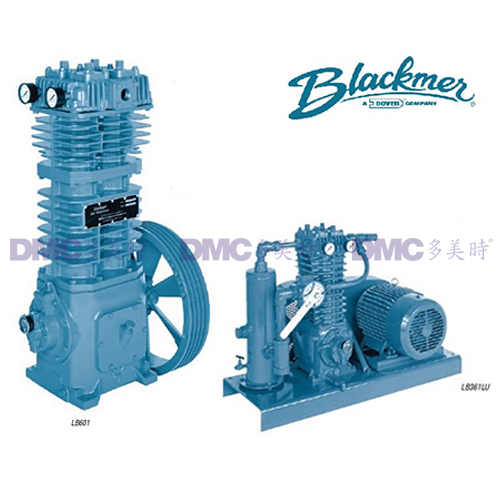 Blackmer mainly produces pump and compressors. 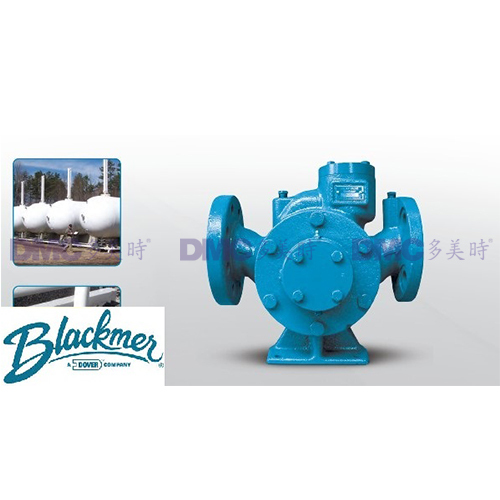 Blackmer pump is used in LPG filling, filling station pressure adding system and vaporizer pressure adding system; and Blakmer compressor is mainly used in gas loading and unloading to and from the tank truck and recovery of gas. 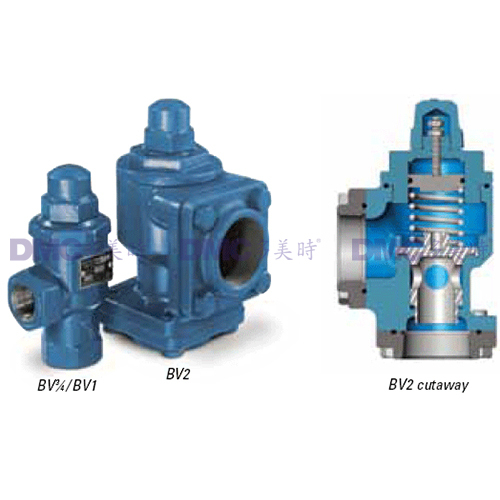 DMC represented blackmer products from 1980s and has gained great sales achievement in Chinese market.